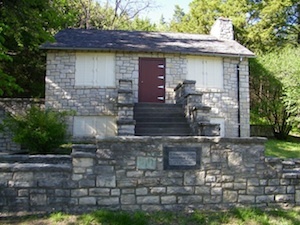 May was National Preservation Month. The theme this year was "Discover America's Hidden Gems." What places would be on your list of "hidden gems" for Manhattan and Riley County (places that may not be hidden exactly, but places that go unnoticed)? Here are a few that would be on our list and places that have been submitted by visitors to our web site.